I've created an image pyramid with gdal_retile from jpeg compressed geotiff's. the resulting pyramid files are ok. In GeoServer 2.13 (after creating the pyramid and the layer) the preview shows black pixels where should be data. Browse other questions tagged geoserver image-pyramids or ask your own question. 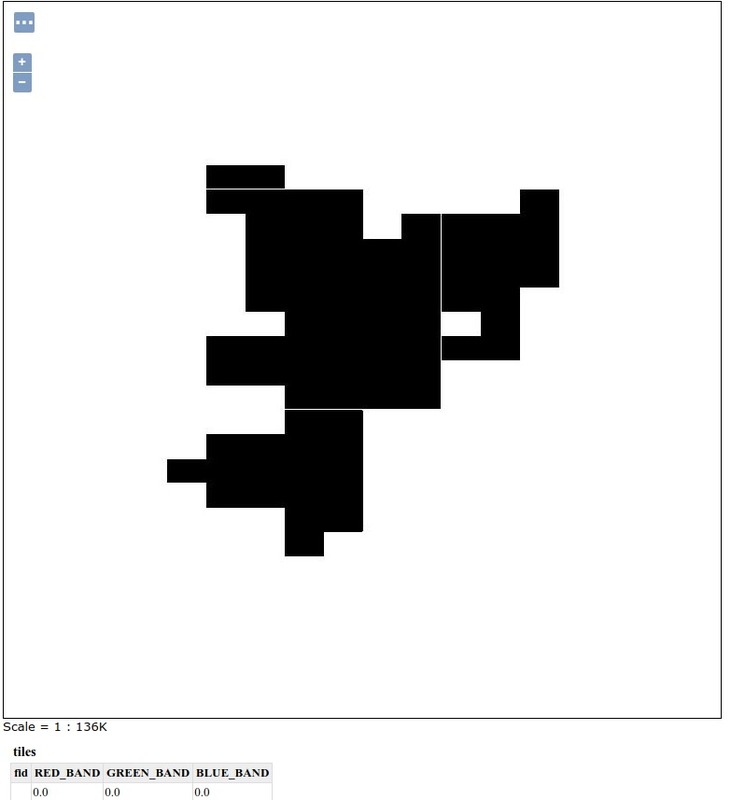 How to remove black background from geoserver imagepyramid? 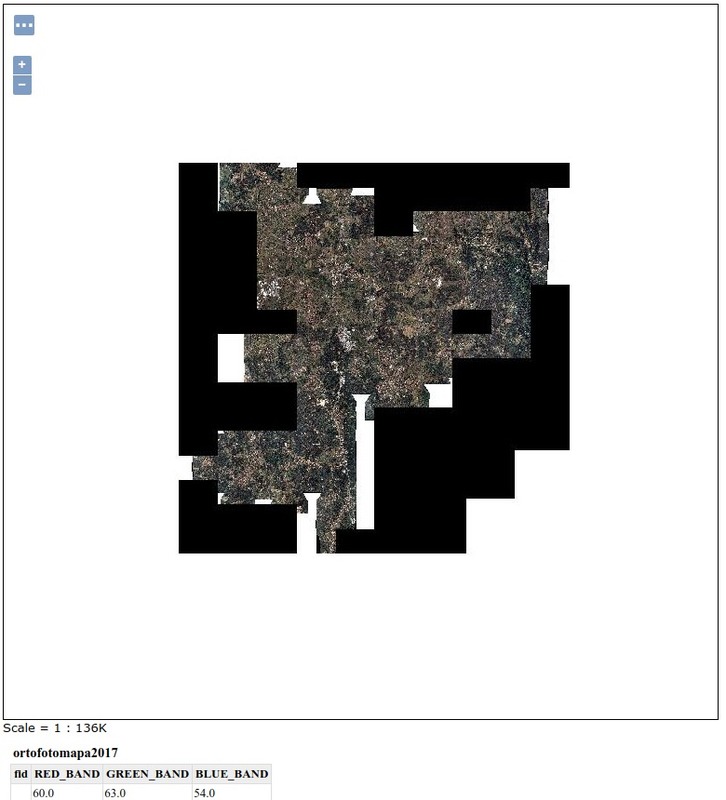 How can I create a GeoServer store from DigitalGlobe Global Basemap tiles? What compression algorithms or image formats are supported in the gdal_retile.py -co “COMPRESS=” argument? Geoserver not showing compressed rasters?